The Academy Awards…the Golden Globe Awards…the People’s Choice Awards…by April, there is often awards burn-out, even for the biggest movie lovers. 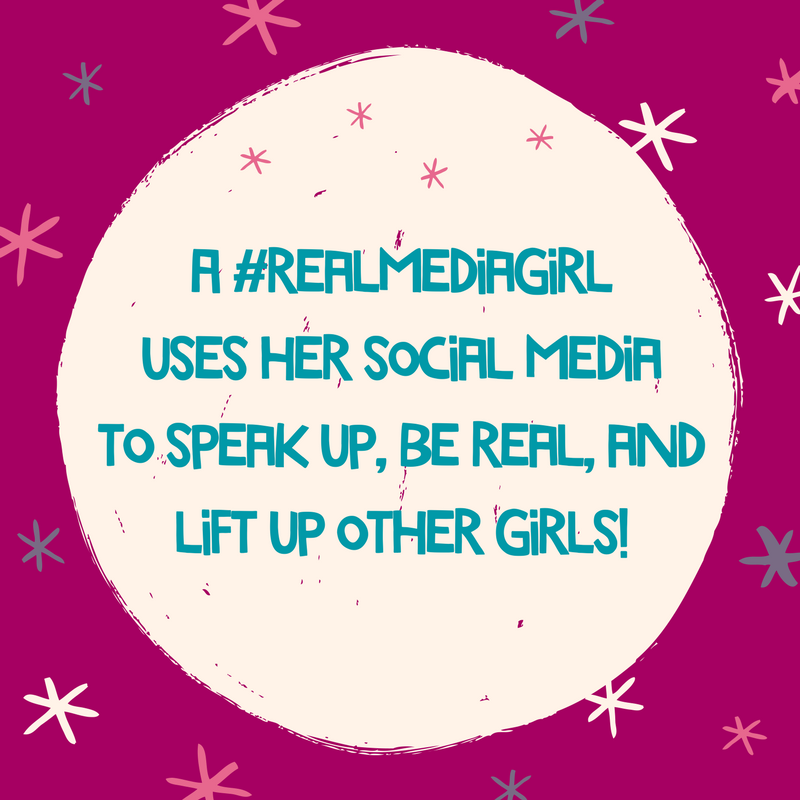 But there is one important award left to give, and that is the new MEDIAGIRLS #realmediagirl award, which celebrates female characters from recent films that make us what to be our best selves! We asked our Youth Advisory Board to nominate their favorite inspiring characters, and now it is your turn to vote! Who do you think of the characters below deserves the big win? Take our poll to let us know; we will announce the winner on our social media April 9th! Can we just take a moment to celebrate all of these incredible female characters who are powerful, strong, smart and inspiring??! We want more, Hollywood! Next, we have to also give a shout-out -to the brilliant women of “Hidden Figures” who were also real-life superstars, and somehow didn’t make it onto our list (probably because it came out awhile ago). It’s time to cast your vote, and then send this post onto your friends so they can too. Vote by April 5th, and we will announce the winner on our social media on April 9th!